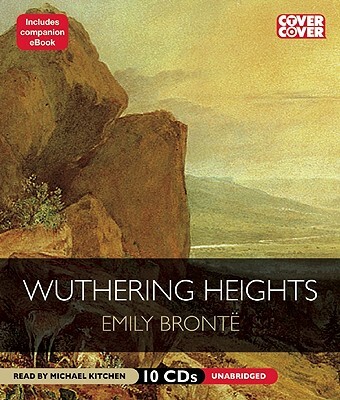 Wuthering Heights, first published in 1847, is set amongst the wind-blasted moors known to Emily Brontë from her life at Haworth in Yorkshire, where her father was a clergyman. The dramatic and somber story is dominated by Heathcliff, a passionate and embittered soul. It is a story of universals: love, hate, and revenge. The power of good is stronger than the power of evil, and it eventually prevails. Emily Bronte (1818-1848) was a British author best known for her novel "Wuthering Heights, " considered by many to be one of the greatest romantic novels in the English language.